If you’re looking for a gentle yet potent retinol product for the under eye area specifically, you may want to check out the Kiehl’s Youth Dose Eye Treatment. 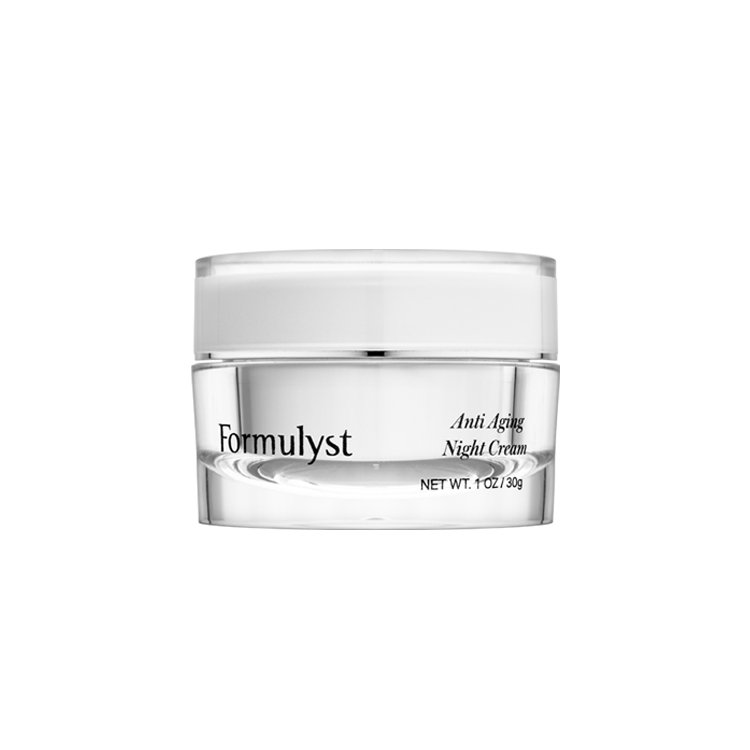 This product was designed to smooth and brighten the delicate skin under the eye by reducing the appearance of fine lines and dark circles overtime. 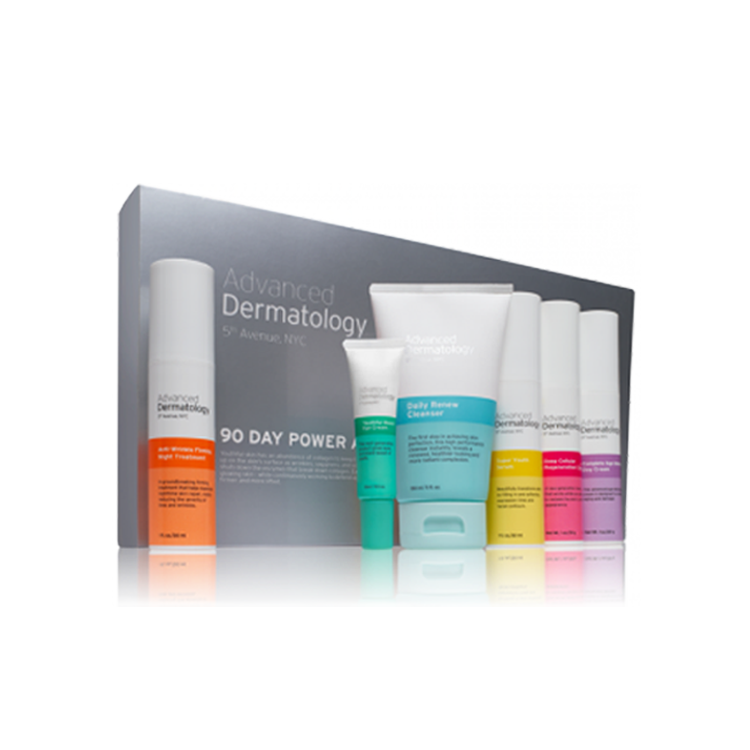 The formula behind this product also features a trio of active ingredients including pro-retinol, vitamin C and grape seed extract. Starting off with pro-retinol, this moniker refers to the ingredient retinyl palmitate. This retinol ester is one of the weakest retinol options available, but this does present some advantages. A weaker form of retinol is going to by nature produce much less irritation, which is why it’s commonly used for the sensitive skin under the eye. Vitamin C and grape seed extract on the other hand help to brighten the area as well as add some extra protection due to the antioxidants that are found in both ingredients.